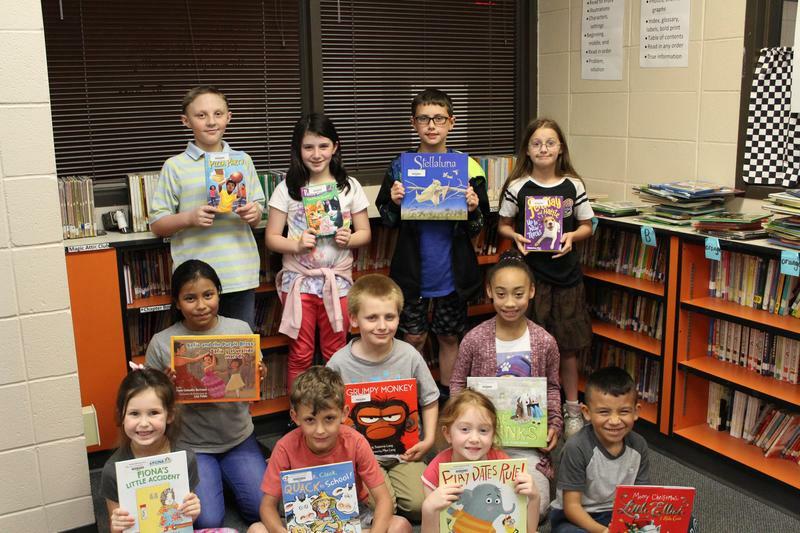 The Woodstock Elementary School Library received a grant from the SLIS Book Bonanza for the Black Belt and Beyond Program. The library received $2600 worth of free books. The books were a mixture of picture books and chapter books with levels ranging from Kindergarten thru fourth grade. WES is honored to have been chosen as the recipient of this grant. 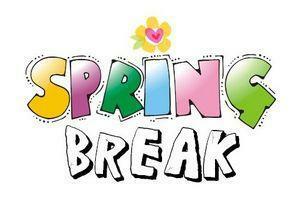 Woodstock Elementary will be having its 2018-2019 Spring Break from March 25-29th. There will be no school on these days. 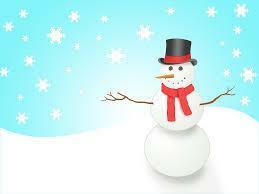 Enjoy your time off and be safe. 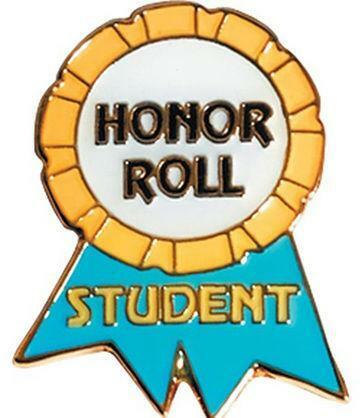 The 3rd Nine Weeks Honor Roll Assembly will be held Friday, March 22 in the school cafeteria. To find out the times, please click on this link. Parent Day is Scheduled for Thursday, February 14th. For time frames for each grade level as well as special sessions please click to find out more.